Rafter Loft Conversions are delighted to offer you a free no obligation feasibility survey and consultation to provide you with an accurate fixed no nonsense loft conversion proposal, and importantly with no hidden extras. 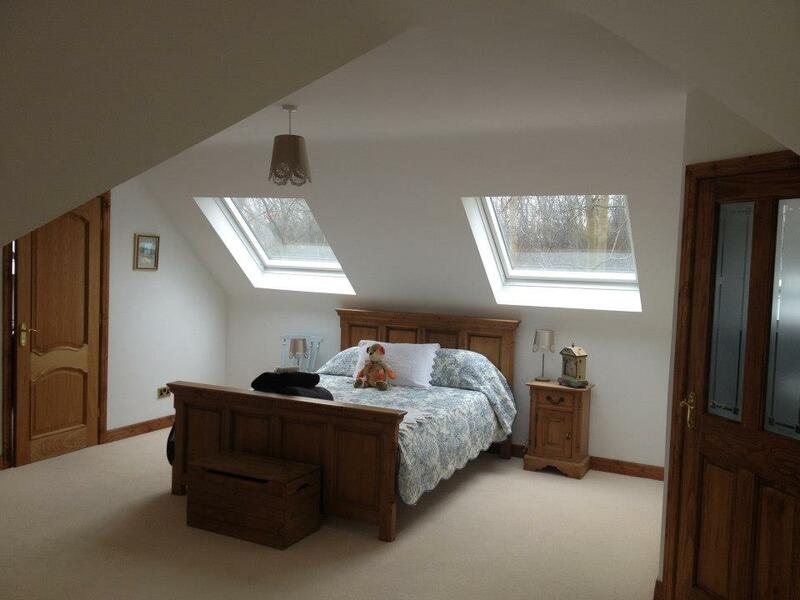 Rafter Loft Conversions have a vast experience in the loft construction industry & with over 15 years experience in design and build of all type’s of conversions. Rafter Loft Conversions can and will design your loft conversion to suit your needs and requirements & of course make the best possible room from the space available and hopefully get you a great return on your investment. Rafter Loft Conversions carry out Velux conversions and dormer conversions, you could not choose a more experienced loft conversion company.